Note: SPOILER WARNING!!! This review on the Assassins Creed Movie will contain spoilers. If you have not seen the movie yet and you do not want to be spoiled, Leave now. If you have seen the movie, Enjoy my review. Finally, If you don’t care about spoilers, Once again, Enjoy the review. You have been warned. For those of you that have played the games Like I have, were hoping that this movie was done right and not end up like other failed video game movies. Some people thought it was good but lacked a good story or action while others thought it was decent or just plain horrible. The story is pretty simple. Its about Callum Lynch who got sentenced to death from prison but his death was faked by the Templars in order to use him to relive his ancestor, Aguilar De Nerha, memories. The Templars want to find the Apple of Eden so they can control the world and the only assassin that protected and kept the apple safe was Aguilar. Pretty simple right? Now I’m going to talk about what was good and bad about the movie. There was a few parts of the movie that I liked. I Like how the movie started out with Aguilar taking his oath for the Creed and even saying the famous quote from the games which is “Nothing is truth, Everything is permitted”. 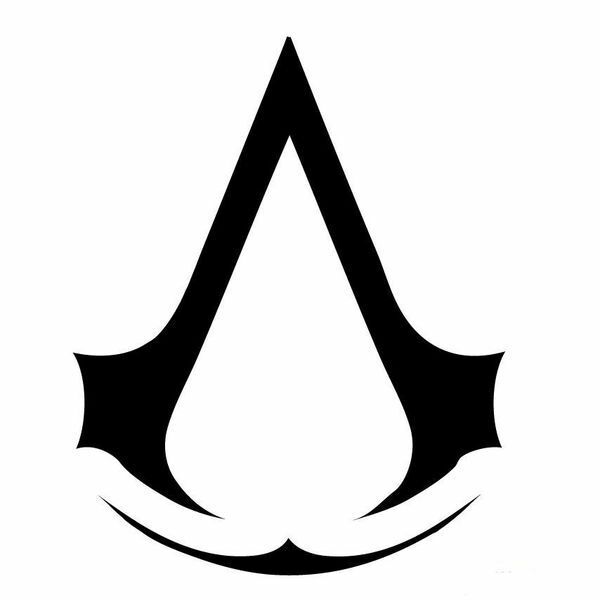 I like how they kept it true to the history and fight between the Assassins and Templars. The action scenes are cool to my own standards. I love how the more Callum goes to the Animus, the more he inherits his ancestors skills as a assassin. For example, that one part how he was training in his room while he was seeing Aguilar there as if Aguilar was training Callum. To me, That was awesome. It reminded me of Assassin’s Creed 2 how Desmond learned how to be a assassin from the memories of Ezio Auditore da Firenze. Finally, The movie had alot of good actors unlike many video game movies where some of the actors aren’t even well known. I give credit that they are able to get good actors to be in this film. Now comes the part you guys are waiting for and already expecting from this movie. Alot of people probably expected like I did that the majority of the movie will be about Aguilar and less about Callum. Unfortunately, its not like that at all. I get that the producers and director tried to balance out both characters for the movie but ultimately failed. What was bad that you only get to see Aguilar for only a few scenes and that was it. To me, There should have been more screen time for Aguilar since in the games, the majority of the time you play as the ancestor and not as the present time protagonist. Another problem was the story, Like I said before, It was simple. The story should have been better in order to feel more for both Aguilar and Callum. The story and the lack of screen time for Aguilar was the downfall for this movie. The movie was good and I enjoyed it as a fan of the Assassin’s Creed game series but the movie should have been better. Hopefully if they do make a sequel, They should improve and focus more on the ancestor of the protagonist. I hope you guys enjoyed my review and remember its just my opinion. Tell me what do you think of the movie and why in the comment section below.